Standard rooms at Titanic Deluxe Belek completes the five star resort experience with in-room comforts such as large flat screen satellite TV, high speed WiFi and a free well stocked mini bar. With floor to ceiling windows looking out onto garden view balconies, the rooms are awash in stunning natural light. Parquet floors, cosy sitting areas, and luxury marble bathroom bolster the room’s atmosphere of modern tranquility. Superior rooms are the touchstone of comfort, with 39 square metres of living space enriched with light tones, wood accents, and soft fabrics bathed in dappled sunlight. Indulge in your comfortable bed fitted with the most luscious white linens. Watch the sun rise above from your private balcony and let the soothing rain shower wash over you. All rooms come fully equipped with a LED TV, high-speed internet, digital safety box and fully stocked mini-bar. Step out onto your own private terrace, soaking in your jacuzzi with the view of the river and the greenery beyond. River side rooms at our luxury Belek hotel combine elegant design with touches of light colors. Awaken each morning to sparkling vistas framed by the room’s floor to ceiling windows. Spanning 80 square meters, our Family Suites in this 5 star Antalya resort offer the perfect accommodation in Belek for families with young children. The luxury suites feature a master bedroom with one queen size bed and a marble bathroom, plus a 2nd bedroom for the children with twin beds, enough room for an extra bed for a third child or cot as well as their own bathroom. Both rooms have own private balconies with lots of sunshine flooding in. Titanic Deluxe Belek’s Design Pool Villas compile fastidiously designed indoor living space with your own expansive private terrace and swimming pool with golf course views. These two-bedroom villas are beautifully furnished resort accommodations with oversized bedroom, a comfortable living room and a open kitchen with dining table. Relax in up to 360 square meters of living space with calming views of the neighbouring golf course. Along with 2 bedrooms, the villa also features a separate baby sitter room to offer the ultimate comfort among the Belek luxury hotels. Turkish, Italian, sea food, a la carte and buffet. Each restaurant at Titanic Deluxe Belek presents an array of pleasing dining options prepared by talented chefs to make you experience one unforgettable culinary experience after another. Each meal is served with premium branded drinks and an extensive selection of wines. Each presented in a unique atmosphere that combines stunning décor with stupendous service. And each well chosen to suit the tastes of adults as well as the little ones. main restaurant consisting 5 different decorated themes and a separate kid’s dining area, is serving a lavish full breakfast buffet each morning complete with live cooking stations. Then, as the sun sets, the restaurant transforms to offer a buffet with a variety of flavors from international cuisines. Monumental in scale, Titanic Wellness & Spa dazzles with its vast size, over 13000 sqm. It also charms, with its sublime range of treatments, bathing options, traditional and water therapies. 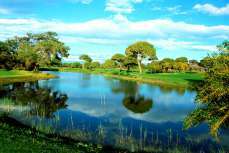 With his and her separate areas and sessions, every guest can find the ideal treatment or therapy. Walk to the far eastern atmosphere of one of the 33 treatment rooms or discover the secluded Vip Spa Suites and enjoy the best Spa experience in Belek. Sample our spa products, talk with our spa hosts for assistance in personalising your treatment, or keep in shape at the state-of-the-art fitness center. A special hydrotherapy tub applying a powerful underwater massage therapy with 20 water jets, relaxes while renewing the body with the mixture of water, air, aromatic oils and products such as mud, salt. Relaxes the muscles and eliminating the toxins stimulates and renews the metabolism. 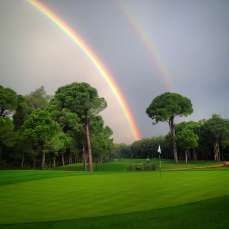 Look no further than Deluxe Belek for action, entertainment and things to do while you are in Belek. The secluded sandy beach stretches for nearly 1,000 meters and the swimming pools – eleven in all, two of them indoor – are among the largest in the region. Pool cabanas, water slides and children's areas make your poolside time perfect. Play some tennis or basketball, hit the beach for sand volleyball, or dive into some water sports. 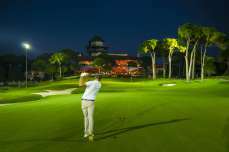 Enjoy a show or live concert in the evenings, or dance the night away at our thrilling night club. 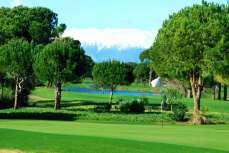 Play a challenging and rewarding round of world-class golf on one the two neighbour golf courses. At Titanic Deluxe Belek we won’t forget about the younger guests. They will always have things to do: enjoy our supervised Kids Club for kids ages 3 to 13 and Teenage Club for ages 14 to 17. The fun activities include arts and crafts, birthday parties, weekly shows prepared and performed by children, as well as active choices such as a playground, four children’s pools, water slides, organized pool games and other kid-friendly favorites. Relax in one of our eleven pools, or try lounging in just inches of water where you’ll stay cool and still catch some rays. Stunning fountains, luxurious cabanas, lush landscaping and pools that provide an array of relaxation and lounging opportunities are just mere steps away from your room. Deluxe Belek’s waterslide fun beckons both the young and the young at heart. The property features four adults slides and six for children. 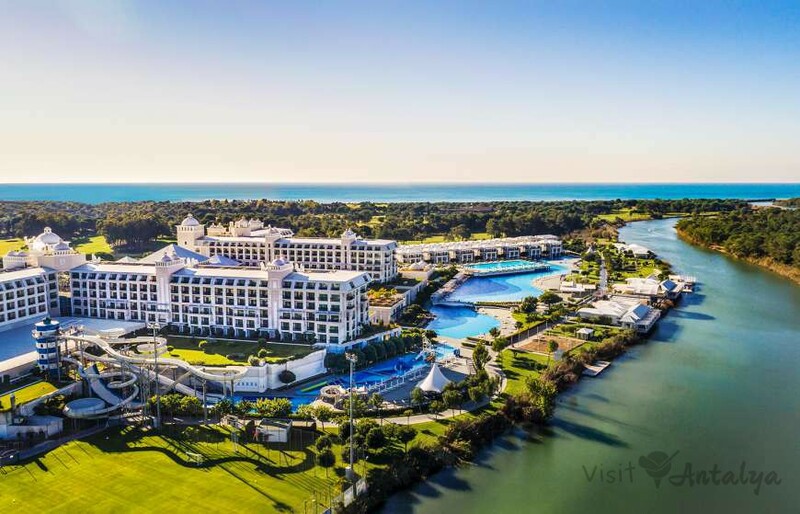 Whether you like dancing to the hypnotic beats of famous DJ’s or live artists, liming under the stars while sipping cocktails or just simply relaxing by the river’s edge, Titanic Deluxe Belek is the place to be. The open air Riverside Show Center is perfectly positioned between our monumental pool and the river creating a chic atmosphere where you can unwind in style. Guests can also book trendy and exclusive VIP areas and watch the show in stylish comfort. At the Eternity Night Club & Disco, friendly bartenders, premium drinks, cutting edge music and the latest audio and lighting equipment, make it the ideal place for guests to dance the night away. 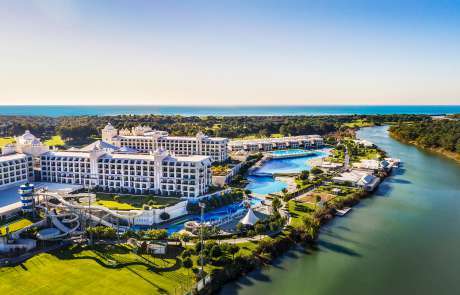 Titanic Deluxe Belek offers over a kilometer of beach access, easily reachable via a picturesque boat ride over the river. Delicious refreshments and snacks are available around the beach along with a private service. Secluded beach provides a plethora of activities for adults and a playground for the little ones. Experience the ultimate in barefoot chic and laid-back luxury at Titanic Deluxe Belek set on the banks of the beautiful Besgoz river.